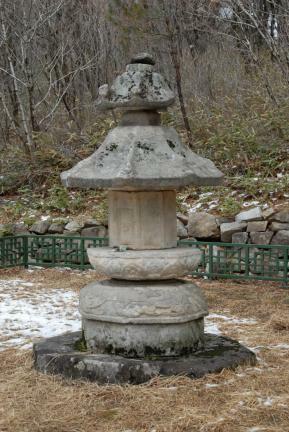 보현사에 자리하고 있는 낭원대사의 사리탑으로, 8각의 평면을 기본으로 하고 있다. 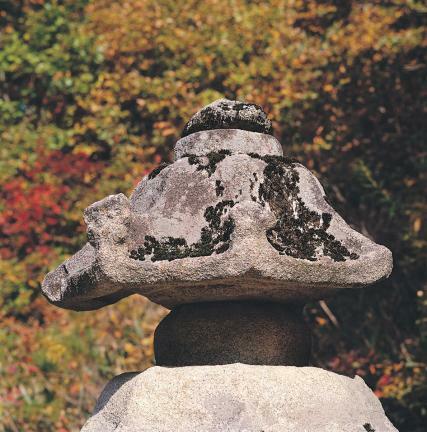 무너져있던 것을 사찰입구에 복원해 두었다가, 1991년 다시 원래의 자리인 산꼭대기 주변으로 옮겼다. 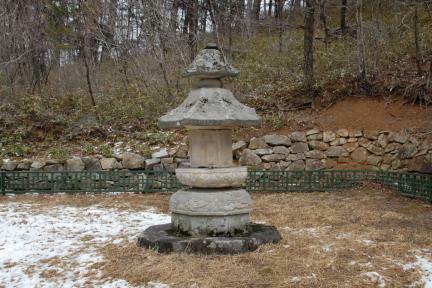 탑신(塔身)을 받치는 기단(基壇)은 세 개의 받침돌로 이루어져 있었으나, 지금은 가운데받침돌이 없어져 아래받침돌 위에 바로 윗받침돌이 얹혀있다. 탑신의 몸돌 한쪽 면에는 문 모양과 자물쇠 모양을 새겨 두었다. 지붕돌은 두터운 편이며, 경사가 급하고, 여덟 곳의 귀퉁이마다 꽃장식을 얹었던 흔적이 남아있다. 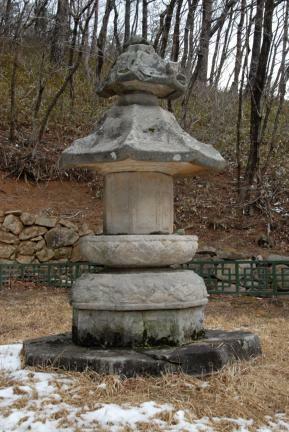 지붕돌 꼭대기에는 머리장식이 놓여 있다. 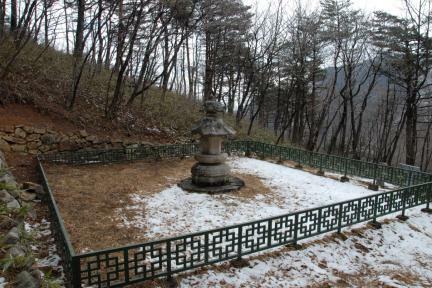 낭원대사탑비가 고려 태조 23년(940)에 건립되었으므로, 이 탑도 이 때 같이 세워놓은 것으로 보인다. 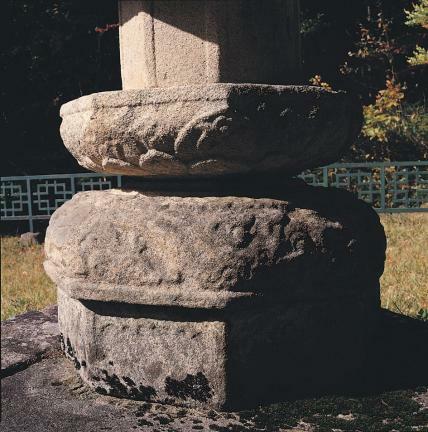 This octagonal stupa was erected for Nangwon, a famous Buddhist monk of the early Goryeo Dynasty, at Bohyeonsa Temple in Gangneung. 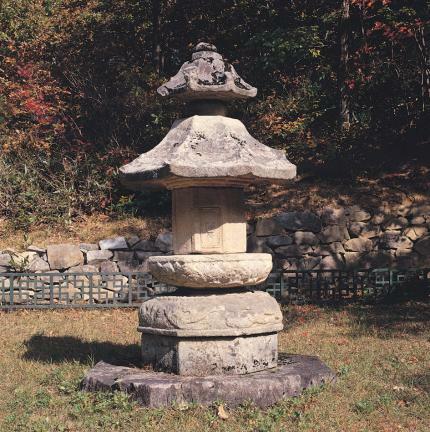 It collapsed sometime in the past, and was later restored and relocated at the temple entrance, before being moved to its original site at the foot of Manwolsan Mountain in 1991. 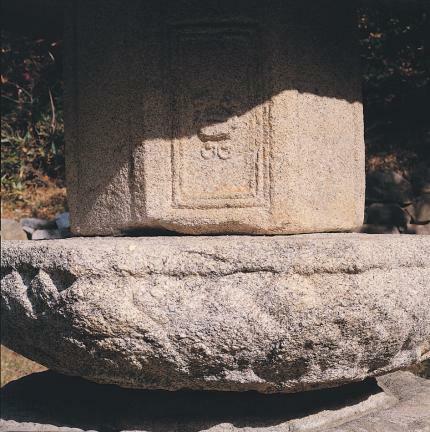 The stylobate supporting the stupa originally consisted of three-layer stones, but now the middle layer is missing and the upper layer is directly placed on the lower layer. 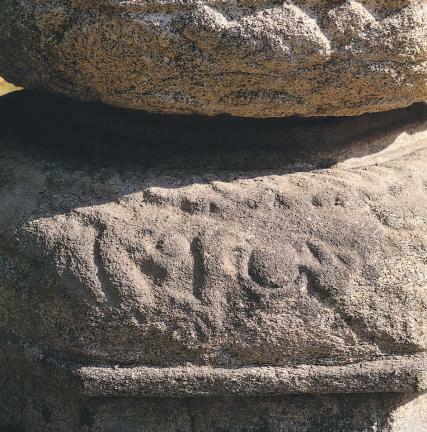 One side of the core stone of the main body is engraved with a door and lock design. 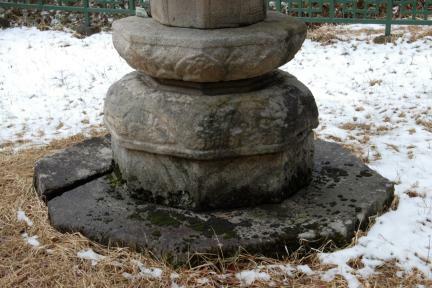 The roof stone is relatively thick and slants sharply. 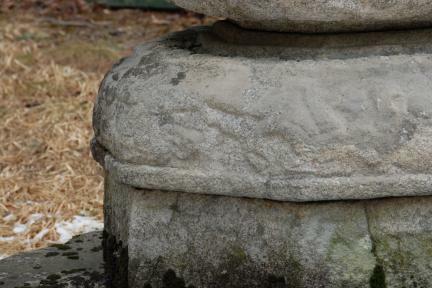 There are some traces which suggest flower patterns were originally engraved at its eight corners. 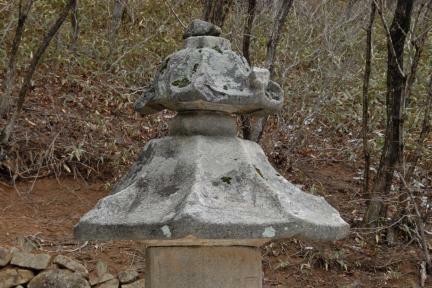 The top ornament is placed on top of the roof stone. 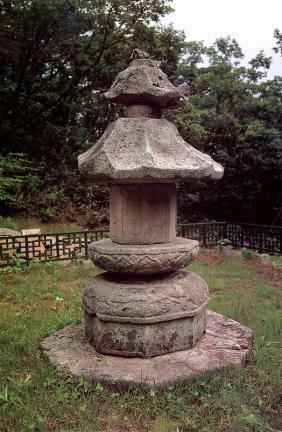 It is believed that this stupa was erected in 940 (the 23rd year of the reign of King Taejo of the Goryeo Dynasty) at the same time as the Stele for Buddhist Monk Nangwon (Treasure No. 192).